Appearance: Creamy and consistent background with a nice open pore structure. Properties: Chambord is a very durable and hard wearing limestone, with excellent technical characteristic, including frost resistance and anti-slip properties. It is the ideal alternative to Portland stone, at a fraction of the cost and with shorter lead time. 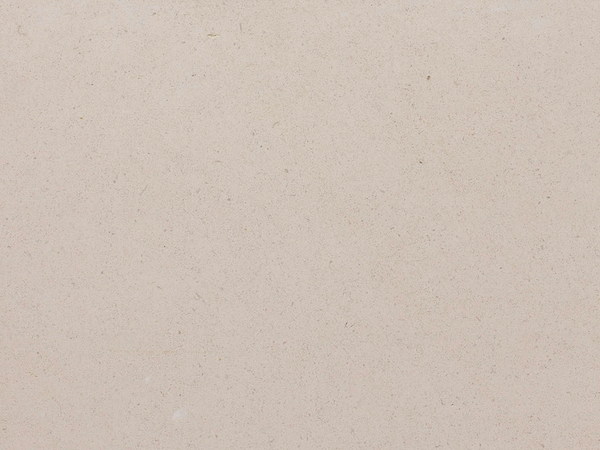 Use: Due to its excellent durability, frost-resistance performance and anti-slip properties, this natural stone is suitable for most applications. Used more and more as a more cost-effectuive alternative to Portland stone, it is ideal for any application, both internally and externally for private and commercial projects, even with high pedestrian traffic. It is also good for solid carved pieces. Finishes: Honed, sawn, bush-hammered and brushed.